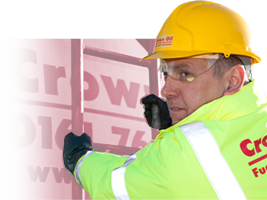 We have been supplying Lubricants and Grease to customers across the UK for over 70 years. Over the years, we’ve built a reputation for quality and unrivalled customer service and support which is just as reliable as our Lubrication products themselves. Whatever your Lubrication needs and requirements, our experts are available to help and advise you on the best solutions for you. With our low prices and fast delivery times, you can trust us to keep your business running smoothly. to speak to one of our friendly team. 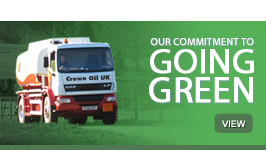 Crown Oil UK are Nationwide Lubricant Suppliers for a comprehensive range of lubricants, oils and greases from specialist cutting and transmission oils, used in a wide range of manufacturing processes, to a quality range of synthetic and mineral oils for use in construction, transport and plant fleets. As established UK oil distributors, we stock small pack sizes right through to 205-litre barrels and larger tanker deliveries. All deliveries are is usually made within two working days, but for those who cannot wait up to two days. We offer an Emergency Delivery Service for those who need their deliveries more urgently. Our vast supply network means we can reach you with a supply of lubricants within hours if needs be. For more information on our emergency deliveries, click here. Want to save money on delivery? Collection is available from our oil centre in Bury, Greater Manchester. We can supply you with a full range of branded oils to match OEM specification or a range of high-quality, own-brand alternatives offering cost savings with no reduction in performance. We can offer expert advice and technical support via our on-site oil blending facility and on-site chemist specialising in matching and testing oils to meet your exact needs. We are also a trusted supplier of a full range of ancillary products, such as spill kits, barrel pumps, drip trays and bunded pallets together with technical advice on all aspects relating to the storage and use of lubrication, oil and associated environmental regulations. 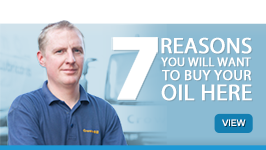 By choosing a trusted lubricant supplier such as Crown Oil UK. You’re not only ensuring you receive a reliable service with all of your lubrication requirements delivered anywhere in the UK. You can also be our quality range of lubrication and grease products will always keep your machinery working at optimum efficiency. As a Nationwide Lubricant Supplier, Trusted by Businesses up and down the Country. 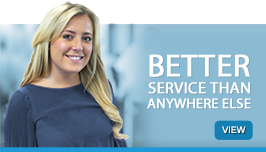 Isn’t it time you gave us a call on 0845 130 9777 to find out how we can help your business?